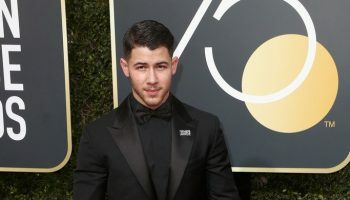 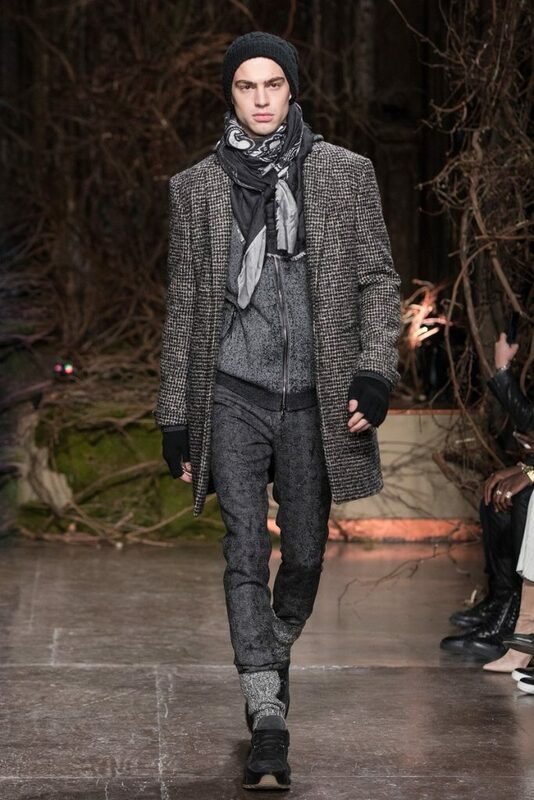 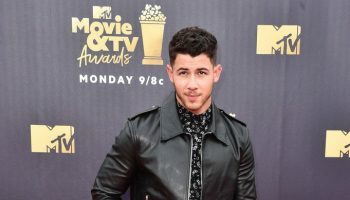 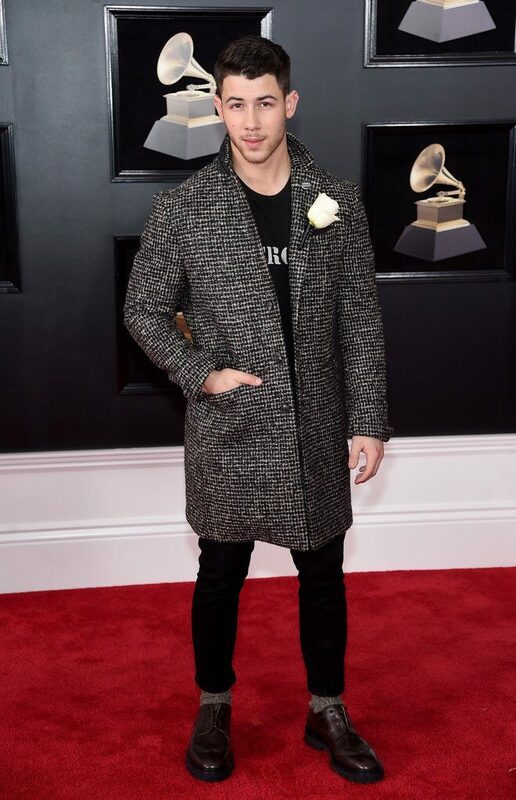 Nick Jonas wore a John Varvatos Fall 2018 look to 2018 Grammy Awards. 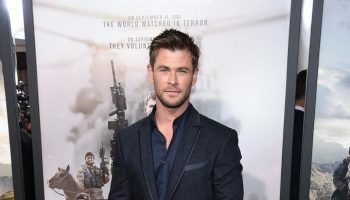 Chris Hemsworth In John Varvatos @ World Premiere of “12 Strong” in NYC. 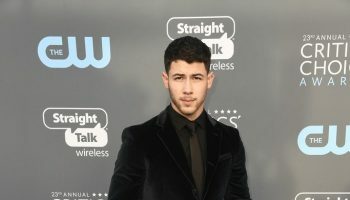 Nick Jonas In John Varvatos @ 2018 Critics’ Choice Awards.